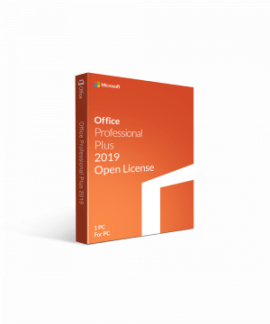 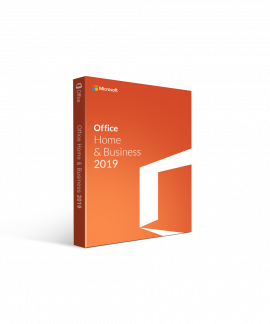 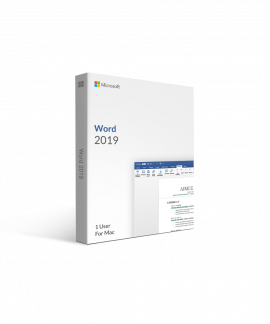 Get more done with Microsoft Office 2019. 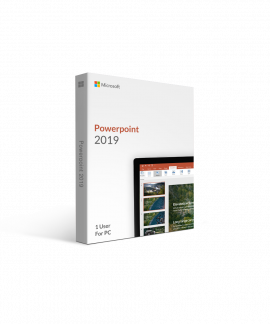 More power, new design and new features. 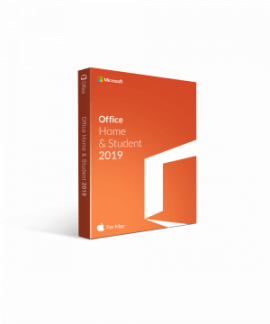 Office 2019 introduces new features across all apps, including new inking features, better support for touch devices, new ways to analyze data, improved co-authoring features, new transitions and effects, loads of new templates, better research features, and a more focused way to work. 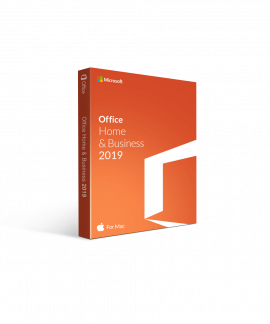 Office 2019 lets you work faster and smarter.